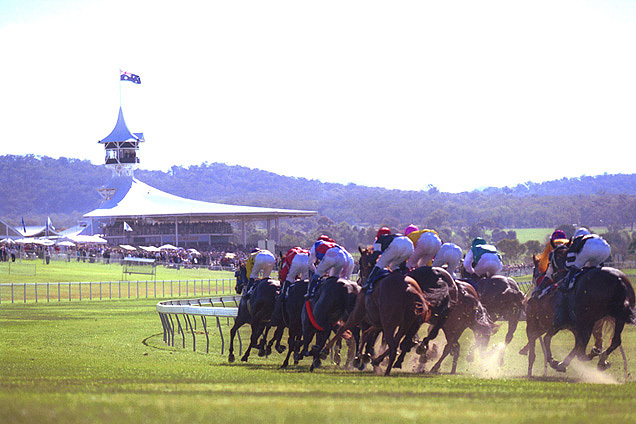 Racing and Sports highlight our standout plays for Australian TAB meetings on September 13. Four TAB meetings are held across Australia on this Thursday at Grafton, Mornington, Rockhampton and Northam. River Of Love and Milly Muncher look the pacesetters. FOXY'S FOXINATOR was slow out and that was the end of her chances at Taree most recently. Win here prior to that was classy when defeating three subsequent winners with ease. Good upside to him and he is worth another chance. AIMALAC BULSA will strip fitter from his runner-up return at this track. Comes up with the inside draw and should get every chance. RIVER OF LOVE is back to a suitable distance. Lismore win first-up was impressive.SELECTIONS: Foxy Foxinator for the win. ORIENTAL ROSE gets the chance to lead from the low draw and is back from Belmont and busting to win. Peaks with Pike retaining the ride and is the one to beat. DRINK THE RAINBOW was close up resuming at Belmont and is back in good order. Draws low and can make the finish with the extra fitness. TWENTYTHREE RED is knocking on the door. FRIAR’S MOON is also a chance. SELECTIONS: Looks well set-up for # 8 Oriental Rose and we may get the fair $2.50 closer to post time. JOSEPHINE SEA just missed LS this grade at Sandown running her best race. Is back in trip but has had a month off and Lane rides first time from the rail. REWARDING LAUGHTER won well and then missed a lip this grade at Ballarat. He runs along and a bounce won’t surprise. FICA GAL is quick and is 3U off a big win on the synthetic in a 64. SELECTIONS: Big speed in this and # 2 Josephine Sea can sit off it and come home hard. Turkey Beach should press on from wider out. TURKEY BEACH is ready to show third-up. Peeled off and had every chance here last start but fitness told with the 60.5kg late in the piece. Up in grade but proven at this level and he is better suited in all aspects this afternoon. Hard to beat. MALKARA just doesn't know how to run poorly. 1200m is when he produces best and he'll make a winning bid as they turn for home. CHIEF ADVOCATE is also one whose hard to knock for effort. Ran wide on turn but kept coming to finish third at Mackay last start. Down on the limit today and certainly capable. SELECTIONS: Turkey Beach for the win.